1. 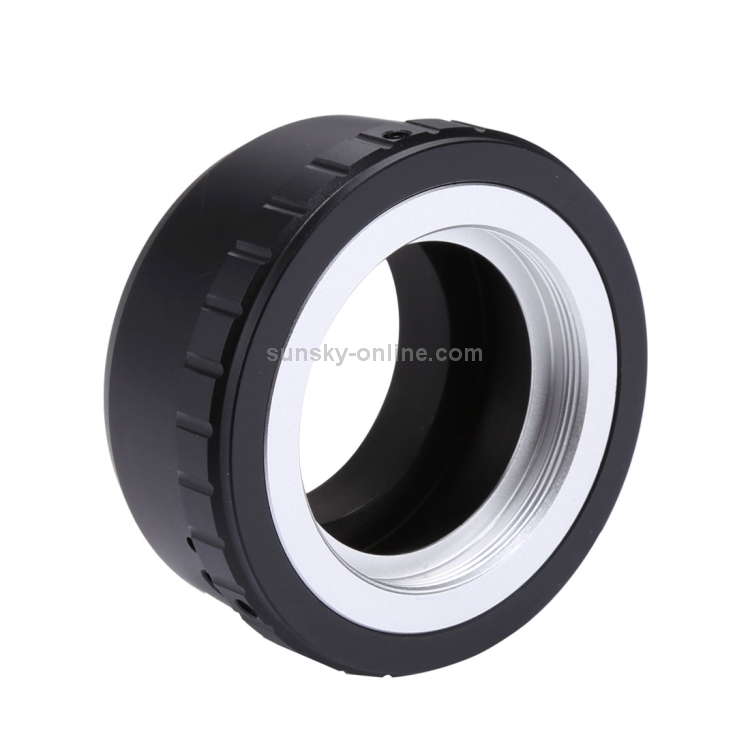 Full body made of high quality metal material, durable to use. 2. High-tolerance precision craftsmanship, combine with the bayonet tight and smooth, like the original lens. 4. 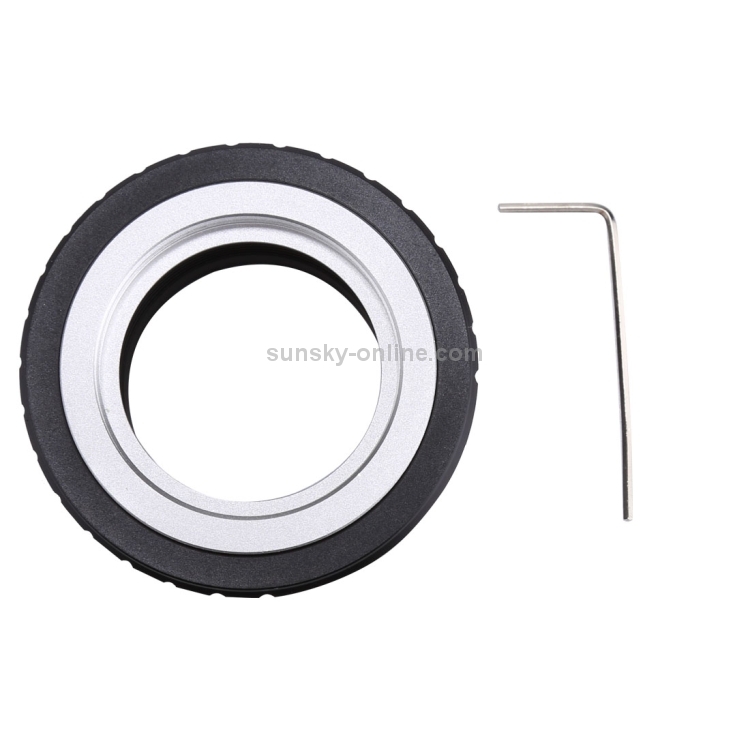 Removable, with a small tool, can adjust the lens scale. 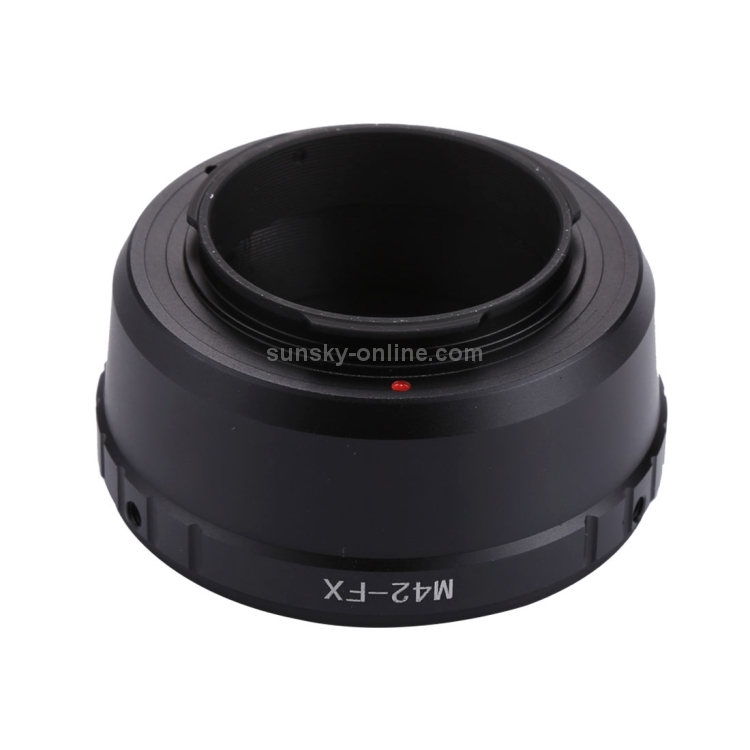 5.This adapter ring is only suitable for FUJIFILM digital cameras with X-mount which can interchange lenses. 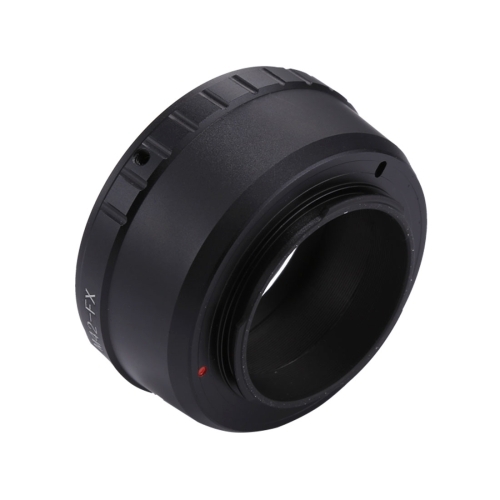 It is not suitable for FUJIFILM s2 pro / s3 pro / s5 pro digital SLR cameras.